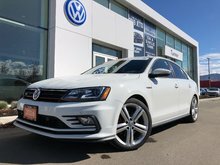 Home > Certified Vehicles > Volkswagen > Passat > 2016 > 2016 Volkswagen Passat 3.6L Execline REDUCED! BEST DEAL! 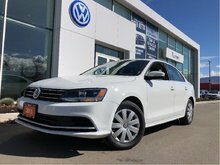 2016 Volkswagen Passat 3.6L Execline REDUCED! BEST DEAL! 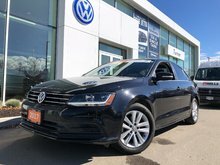 2016 Certified VW Passat Execline 3.6L. 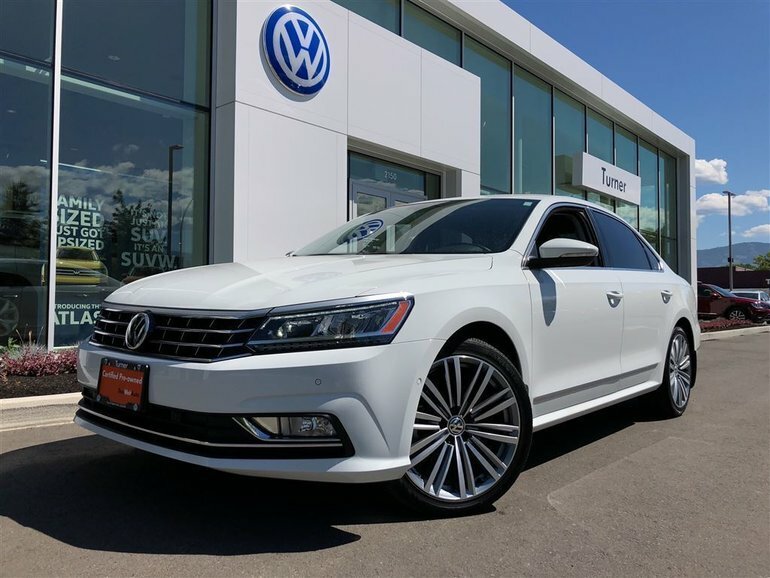 280 hp with 265 ibs-ft of torque, low kms, leather interior, 19'' alloy wheels, Fender Premium audio system, smartphone integration, bluetooth, heated seats and more. 3.6L FSI VR6 6 Cylinder -inc: direct injection - V6 cyl. 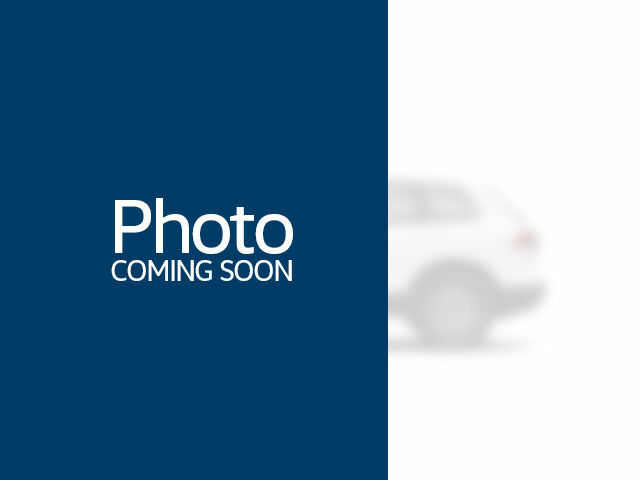 Interested by the 2016 Volkswagen Passat 3.6L Execline REDUCED! BEST DEAL! ?